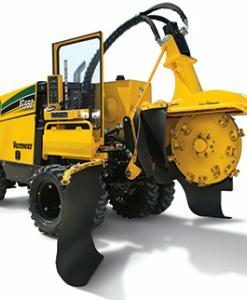 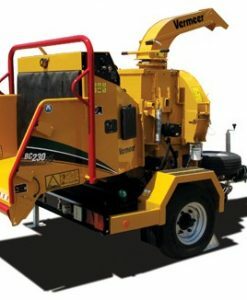 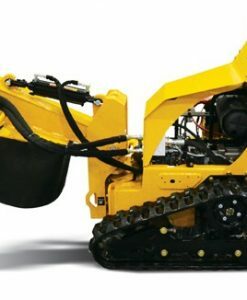 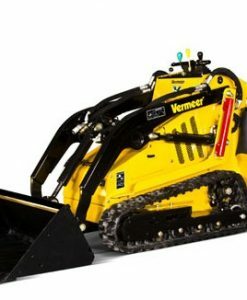 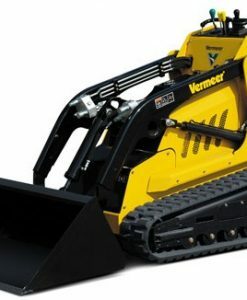 Vermeer leading industry manufactures in America. 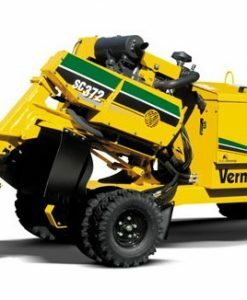 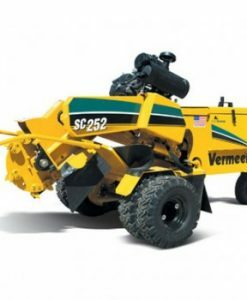 Vermeers ability to build Skid steers, chippers and stumpgrinders. 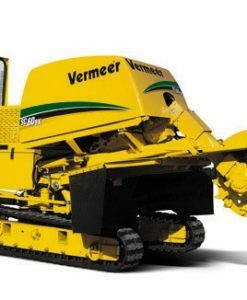 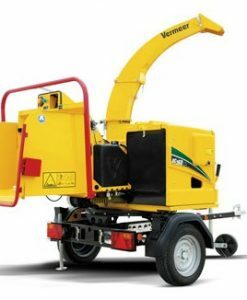 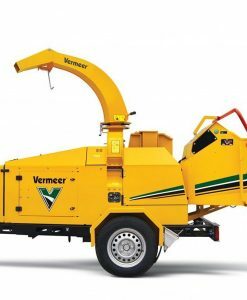 Combined with their build quality, in a matter of time Vermeer will be a leader in its class her in the UK.